i'm sick too jenny! come over and we can lay on the couch and watch tv and not talk together. :) and then workerman and brett can have someone they can talk to in between the ginger ale refills and toast/saltine runs. :) LOVE YOU! we hope you feel better gigi!!!! Let us know if we can bring you anything. Worker man called to update us on you. Feel better! goodness gracious! I hope you are feeling better...being sick like that is no fun! 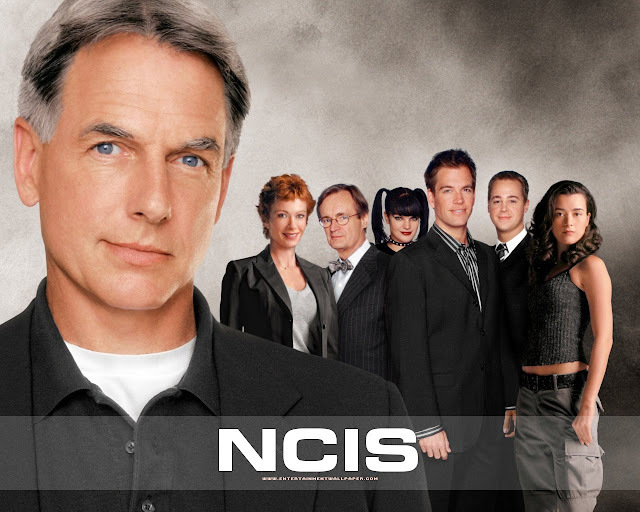 but I will say, I love me some NCIS!! I LOVE when it's a marathon NCIS day...time just zooms by! just don't throw up on the ceiling! hope you are feeling better today! miss you at the Y!